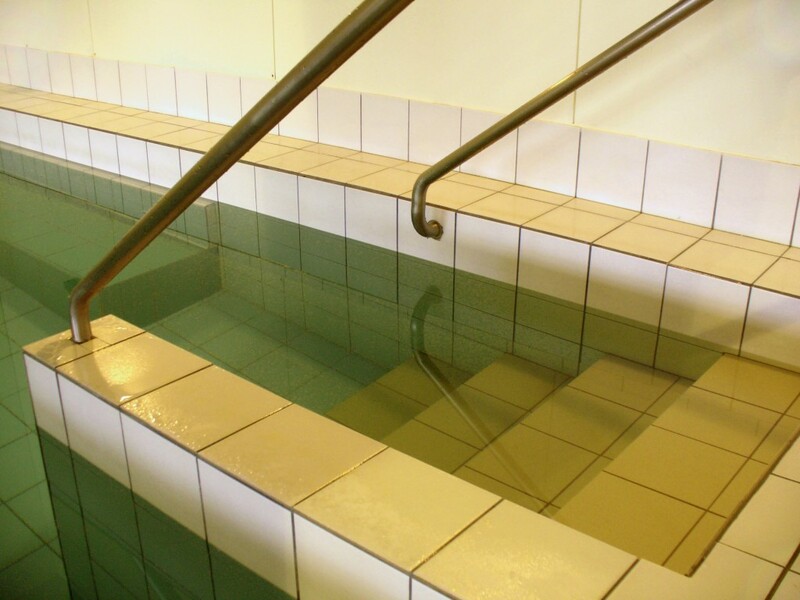 Being Baptized: Do You Really Know What You’re Getting Into? We talk a lot about baptism. And with good reason, baptism is the moment at which a repentant believer’s sins are washed away by the blood of Christ (Acts 2:38; 22:16; Romans 6:1-7; 1 Peter 3:21). But, often we fail to help people understand that being baptized is more than just being forgiven. Being baptized means accepting Christ’s invitation into a very radical lifestyle – the lifestyle of a disciple. Baptism is the moment of initiation into a life of following Jesus (Matthew 28:18-20; John 3:5). Being baptized is essentially saying to the Lord, “From this moment on, I commit myself to You. I will follow you until the day I die.” F. Lagard Smith wrote a book entitled, Baptism: The Believer’s Wedding Ceremony. Although I’ve yet to read the book, I think the title is a very apt description of what baptism is all about (Romans 6:1-7; 2 Corinthians 11:2-3; James 4:4). Becoming a disciple of Christ is not a decision to take lightly. In fact, Jesus warned people to count the cost before making the commitment (Luke 14:25-33). 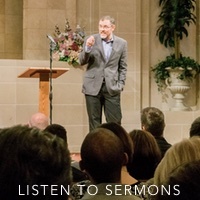 Do we warn people, before baptizing them, of the unbelievably great commitment they are making? And just as important, are we ourselves living up to the commitment we made when were baptized? Are we living as people who have accepted Christ’s invitation to follow Him (1 John 2:4-6)?